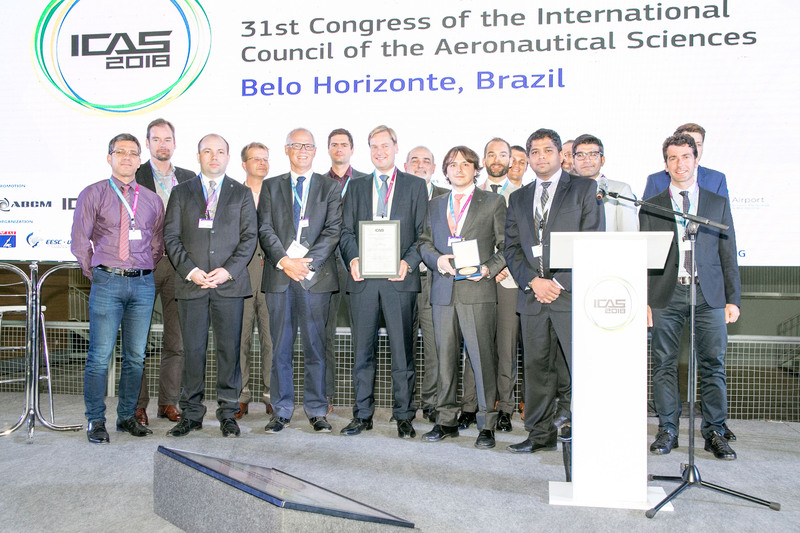 The H2020 transport project AGILE received the “ICAS Award for Innovation in Aeronautics” at the ICAS 2018 conference earlier this month in Belo Horizonte, Brazil, which was attended by more than 800 participants from all over the world. 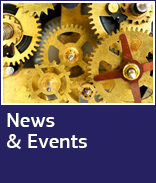 The AGILE Project Consortium was selected “in recognition of aeronautic innovations and accomplishments in advancing the next generation of collaborative Multidisciplinary Design and Optimisation processes in international collaborations”. The project started in June 2015 and has received some €7 million from the EU's Horizon 2020 programme. 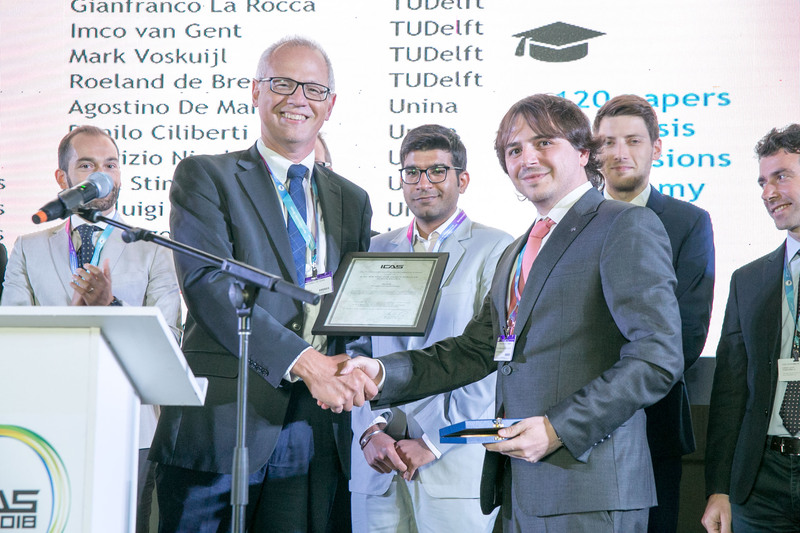 It brings together 19 industry, research and academic partners from nine countries to address the complex challenge of collaborative product development. The project team has set itself the ambitious performance target of a 40 % reduction in the time needed to set up and solve multi-disciplinary aircraft design problems. Radical new aircraft concepts selected and designed through the use of AGILE methods and information technologies must also consider the issue of sustainability, aiming to minimise the aviation industry’s impact on the environment.